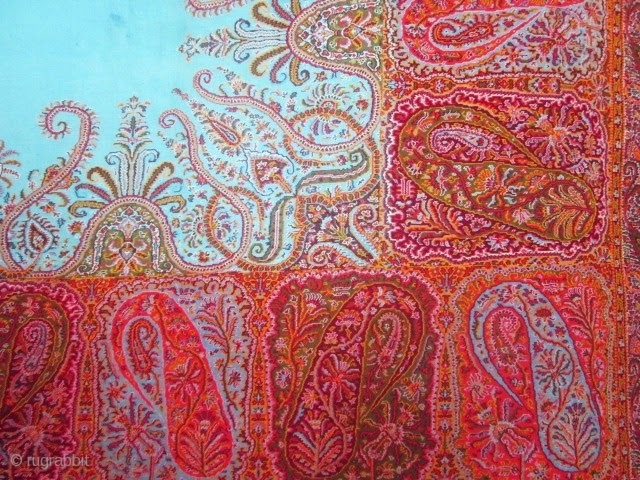 It was during Mughal rule, the Shawl industry first assumed an enormous standing and increased output. With the establishment of Afghan reign in Kashmir valley in 1753, the Shawl industry received an immense boast. Afghan rulers took particular care to promote export and attracted commercial agents from Iran, Tajikistan, Afghanistan ,Turkey and Russia , so that the market even extended as far as Europe. The growth of Shawl and other industries during Afghan reign contributed towards the growth of urban population in the valley. 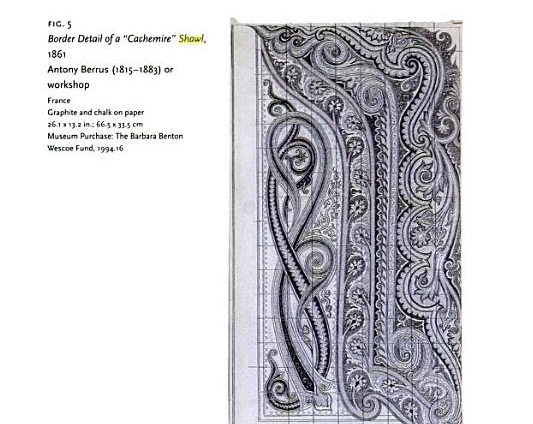 By 1800 AD the shawl trade between Kashmir and west was well established. 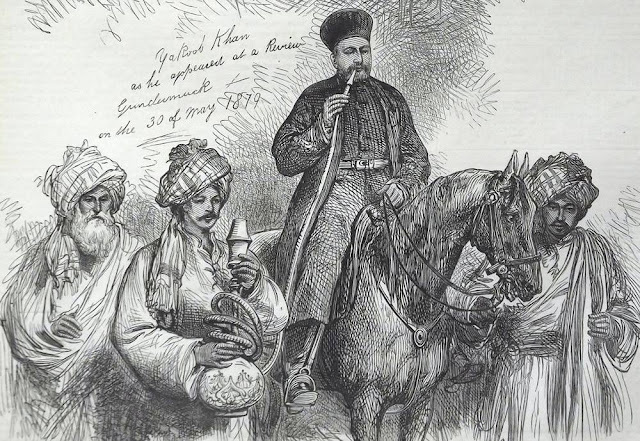 In 1796 Abdullah Khan , the Afghan governor of Kashmir, gifted an exquisite Pashmina shawl to Sayyid Yayha, a visitor of Baghdad. Yahya presented the Shawl to the Khedive in Egypt who in turn, presented it to the Napoleon Bonaparte during hid Egyptian campaign. Napoleon found the Shawl fit to adorn the shoulders of the future Empress, Josephine. 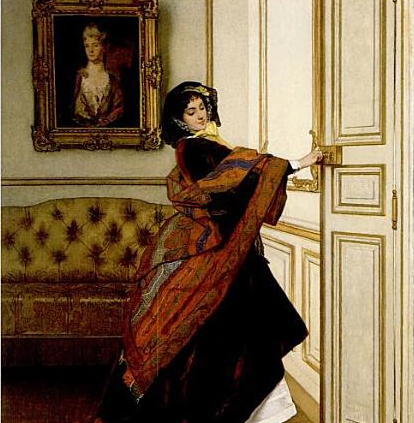 Josephine was immensely pleased and she set a new trend in fashion among women not only in Paris but also in Europe and England.Napolean's court was largely responsible for bringing shawl to the position of status symbol so much so that wollen fabrics manufactured even in England and France came to be known as 'Cashmere' or 'Cashmerette'. During Afghan reign, Kashmiris as well as merchants from abroad could meet and trade with one another without being worried most of their profit would go to the state. While the Afghan rulers actively patronized the shawl industry in the valley, the Sikh rule that followed the Afghan rule wiped out this industry of intricate craftsmanship. Sikhs imposed such heavy taxes on the shawl industry that the artisans were forced out of their professions . In Sikh and Hindu rule, in respect to the Shawl industry alone, foreign merchants largely traded not with Kashmiri shawl weavers but the State. By the 1900s, the Shawl industry in Kashmir was dead.